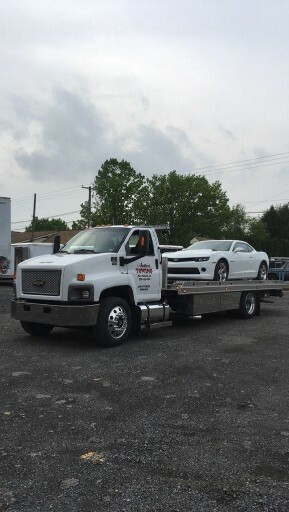 Whether you need a towing service, a jump start, or a tire change, we are always prepared to take care of your situations in an efficient and prompt manner. 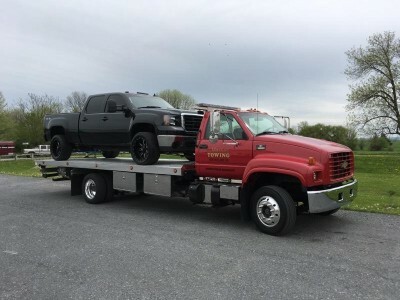 If you are looking for a towing company that can provide you with outstanding service in New Holland, PA, we are the right choice for you. 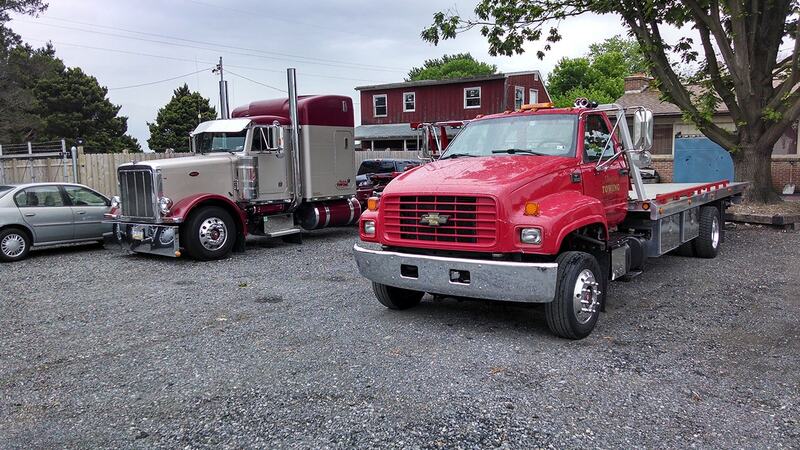 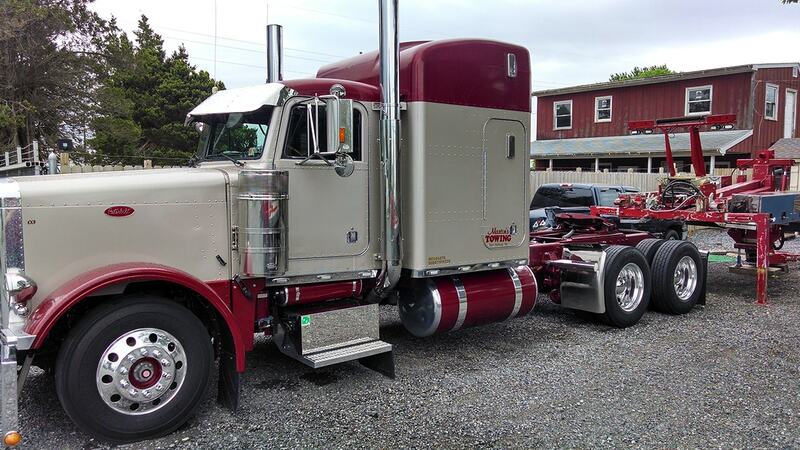 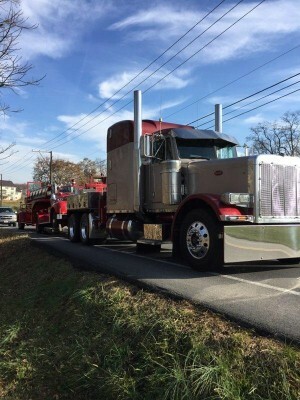 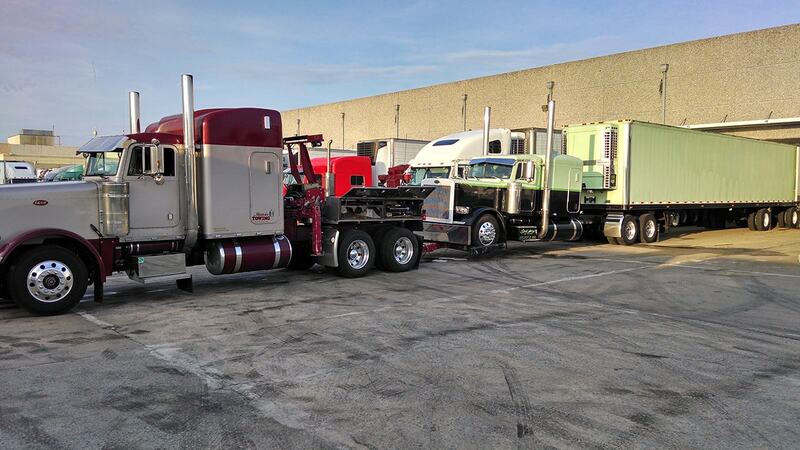 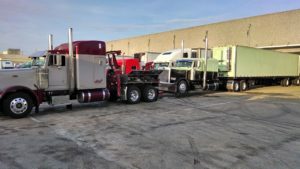 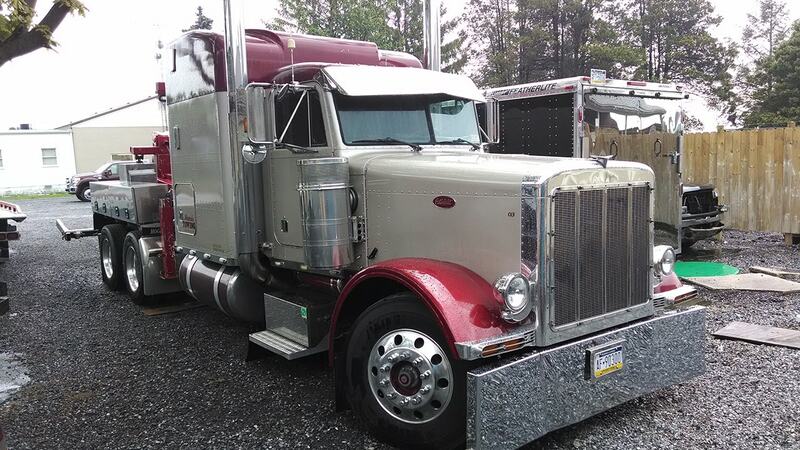 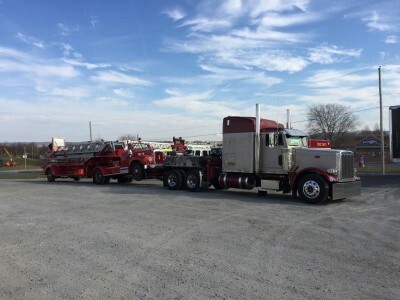 We are a second generation towing business located in New Holland, Pennsylvania. 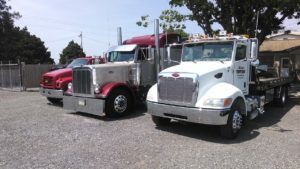 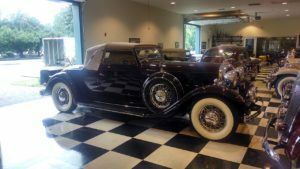 Our years in business allow us to offer you the value of our experience. 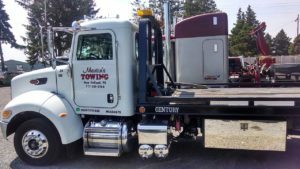 We are in the towing business to help you with all of your towing needs from local tows and long hauls to recovery and roadside assistance. 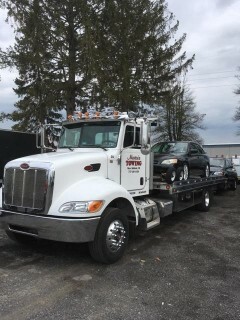 It is our goal to make your experience with us a good one, that’s why our staff is trained and well-prepared to take on even the toughest towing challenges. 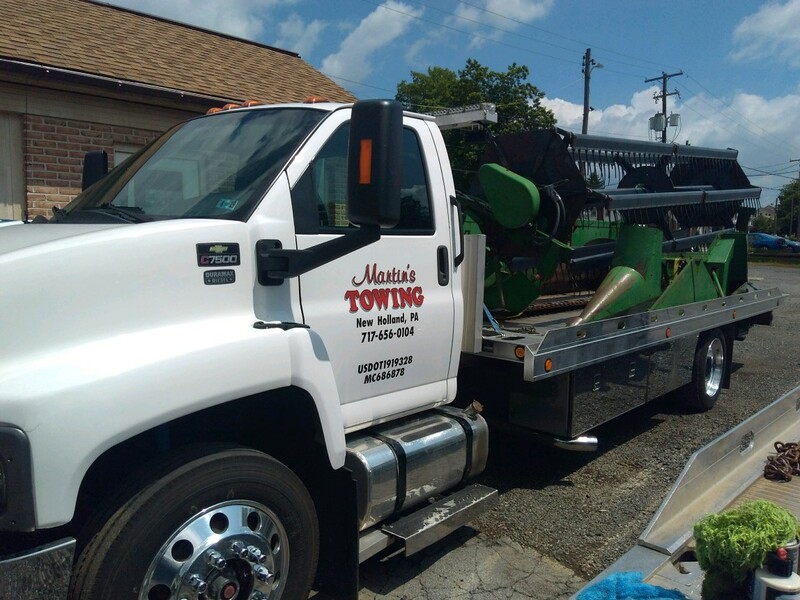 We provide safe, prompt and professional towing services throughout New Holland, PA. 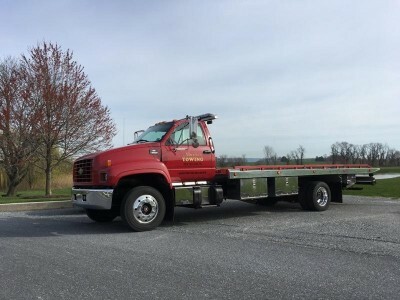 If you find your vehicle broke down on the side of the road, you can call on us to come tow your vehicle wherever you need in the New Holland area. 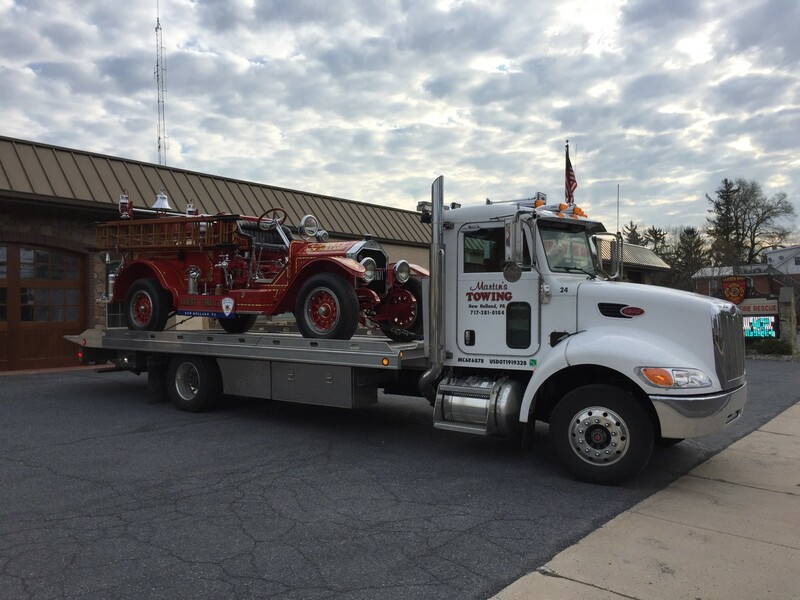 Rely on us to respond to your call 24/7 and quickly act after emergencies. 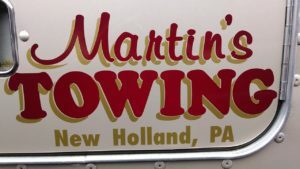 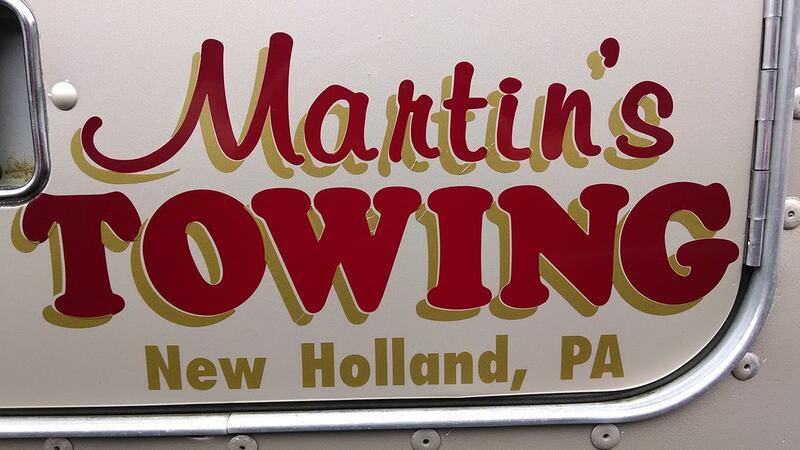 Call Martin’s Towing anytime for towing, recovery or roadside assistance! 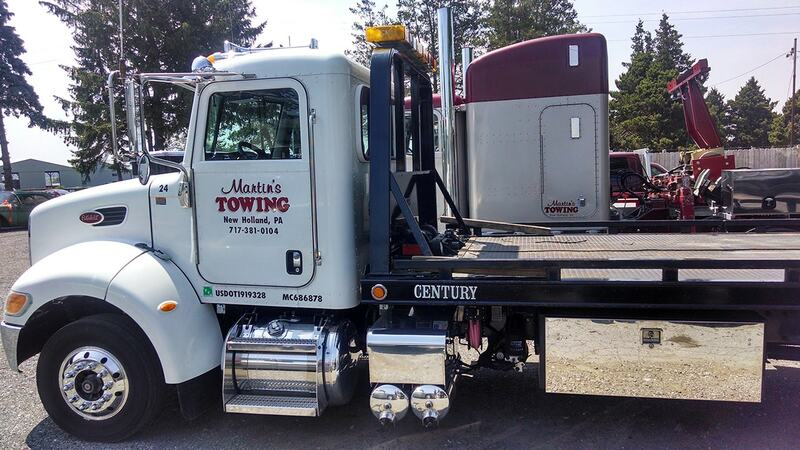 We offer a full-range of towing services that can help you. Whether you need a vehicle moved across town, across the state or just to the nearest repair facility we provide safe, prompt and professional service. 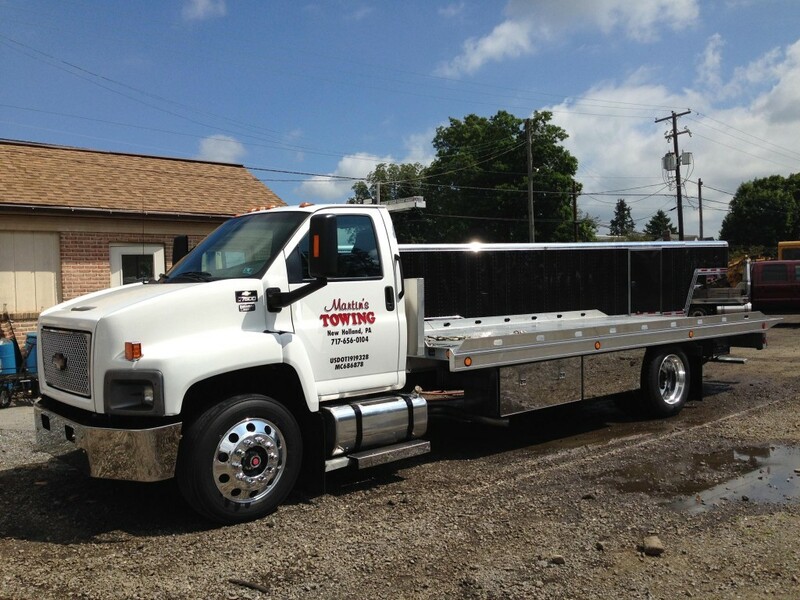 We also provide recovery and roadside assistance.